Drastic reduction for quick sale!! If you love Southern style... this will be your dream home! 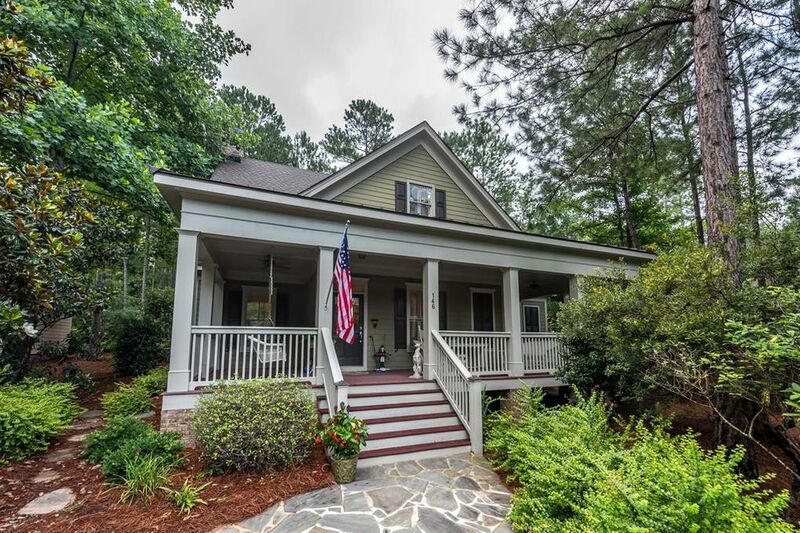 This gorgeous like new EarthCraft certified home sits on a lovely spot in Longleaf in Callaway Gardens. This is a gem of a home with a private fenced back yard that is loaded with charm! Three large bedrooms with the Master on the main level and conveniently located near the kitchen. The screened in porch is beautifully finished. The kitchen is open to the living room. 3 bedroom 2 and a half bath home with screened porch fenced yard with storage shed that matches home. Large front porch. Neighborhood is located inside Callaway Gardens and has a community pool and post office/ clubhouse. Master is on main with two large bedrooms and a huge bonus room with built in shelves upstairs.